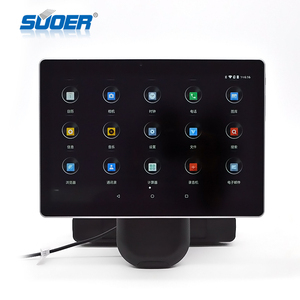 Guangzhou Yueyue Electronics Trading Co., Ltd.
Shenzhen Sonice Electronics Co., Ltd.
Guangzhou Eidada Technology Co., Ltd.
)(CR&ge;10)(L/R/U/D) Function of USB/SD type Play mode: Repeat All/Repeat None/Repeat One Support files: All/Photo/Music/Photo+MP3/Moive/Play list Video format: Auto Play in loop,full HD 1080p/AVI/RM. Certificate Recommended products Contact:Lynn Guangzhou Bems Electronics Co. 19,Pingyi village,South railway station,Panyu Dist. 3.Click on the directory level, can support multiple directories; 4.freedom to place the program files, according to need replacement, or; 5 touch sensitive, quick response, gently a bit, instantly wonderful show truly "be triggered at any moment", "at one's disposal". 12.You can set five weeks time, support for different times of day timer switch machine 13.Automatic generation of playing log, provide file playback status enquiry. 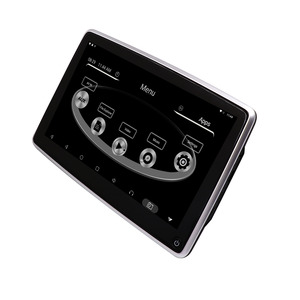 14.Human body infrared induction switch function, the human body induction function is opened and closed by remote control (customize) 15.Support OTG copy function, can be USB file automatically COPY to the memory of Cary. Guangzhou ZhongShengHang Electronic Technology Co., Ltd. Buyer covers the shipping cost, Sample fee can be deducted from the first order OEM & ODM sample lead time to be discussed. Product Compliance : All our Products can be compliant with RoHS, CE, FCC. is a new and high-tech enterprise, devoted to the research, dev pment and sale of "Hope" products. 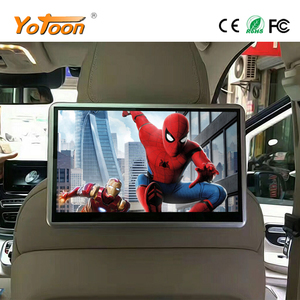 10.1 inch 4G China OEM Factory Price Car Headrest Vehicle Tablet PC Main Specifications car headrest Android 6.0 tablet *CPU:SPREADTRUM SC9832, Quad core Cortex A7 1.3Ghz *O/S:Andriod 6.0 *Display screen: 10.1" IPS screen,Resolution 800*1280,5 points touch capacitive screen, withstand storage tempreture -35degrees to +75degrees Celsius. *Audio support:MP3,MP2,OGG,AAC,M4A,AMR,FLAC,APE,MAV etc *Picture support:JPG, BMP, PNG etc *I/O: Micro USB port, DC jack,3.5mm Stero earphone jack,TF card slot,Dual SIM slot *Support: Gravity sensor *Support:multi-language *With GPS+bluetooth+FM *Support VESA mounting *Support Body Sensor (Optional) *Stero speaker design *Battery: built-in 3.7V, 700mah lithium battery *Standard Accessories: USB cable, OTG cable, user manual, power cable, car charger, bracket,box *Headphone(optional,if need,add USD6) Specifications car headrest Android 6.0 tablet SPECIFICATIONS Processor SC9832 64-bit Quad Core Arm Cortex A53 1.3GHz O. 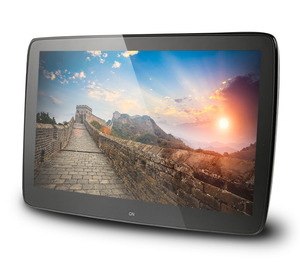 S Android 6.0 Display 10.1" IPS screen,Resolution 800*1280, 5 points touch capacitive screen RAM 2GB DDR3 Storage 16 GB(32GB optional) WiFi IEEE 802.11 b/g/n network Camera 5MP front with AF GPS Support Bluetooth Support FM Support 2G/3G/4G Support ATV N/A G-Sensor Support I/O Ports Micro USB port,TF card slot,earphone jack,Dual SIM Card Slot Battery 7 00mA Accessories USB cable, OTG cable, user manual, katallobar, car charger, Headrest bracket,color box *Head earphone(optional) Warranty Warranty Time One year Trade Terms FOB ShenZhen or HongKong RMA Policy We can offer one year warranty or 1% free spare unit. Q: What is your guarantee period9 A: Shining provides 1 (one) year quality guarantee for the products from your purchase date, except the human damage and force majeure factor. For the problem advertising machine, it shall be returned to factory for repairing. Shining will be responsible for expenses arising out of such reparation, including but not limited to the cost of new parts and shipment of products or parts from us to Buyer. 4. After sending, we will track the products for you once every two days, until you get the products. Q7. Can you produce according to the samples9 A: Yes, we can produce by your samples or technical drawings. Q11. What is your terms of packing9 A: Generally, we pack our goods in corrugated box and brown cartons. 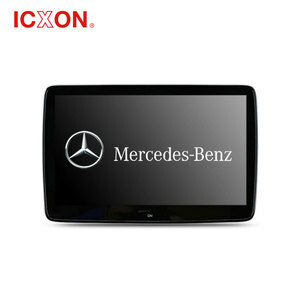 Alibaba.com offers 2,957 headrest monitor with wifi products. 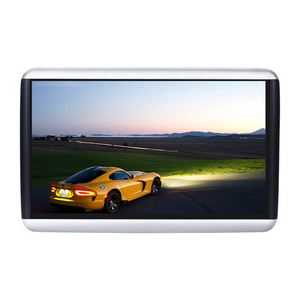 About 89% of these are car video, 3% are advertising players, and 1% are touch screen monitors. 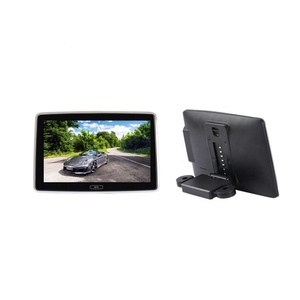 A wide variety of headrest monitor with wifi options are available to you, such as paid samples, free samples. 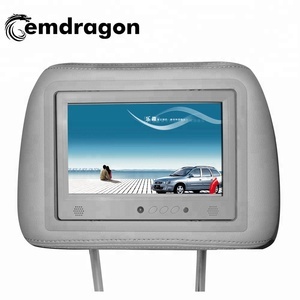 There are 2,886 headrest monitor with wifi suppliers, mainly located in Asia. 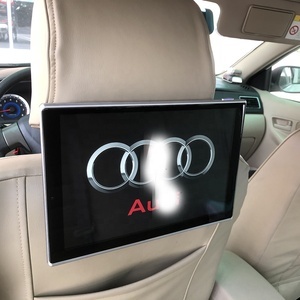 The top supplying countries are China (Mainland), United States, and Taiwan, which supply 99%, 1%, and 1% of headrest monitor with wifi respectively. 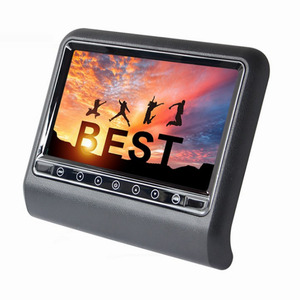 Headrest monitor with wifi products are most popular in Domestic Market, South America, and North America. You can ensure product safety by selecting from certified suppliers, including 1,279 with ISO9001, 129 with Other, and 15 with ISO14001 certification.